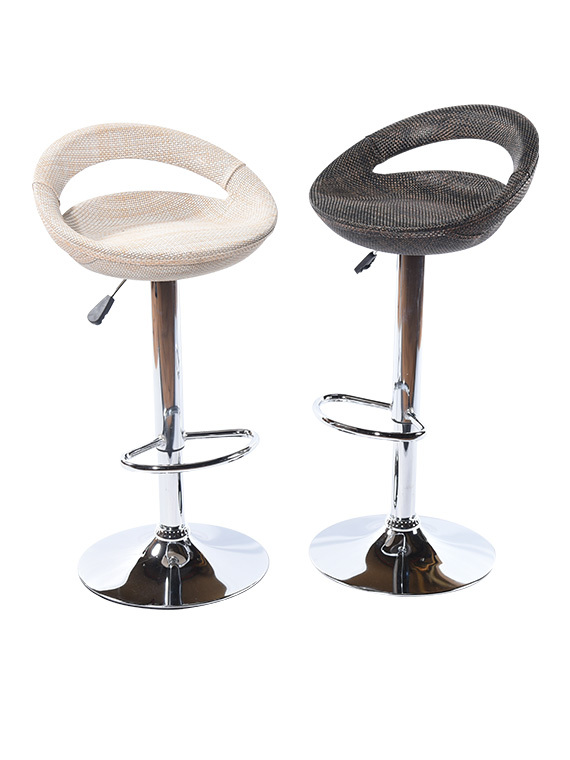 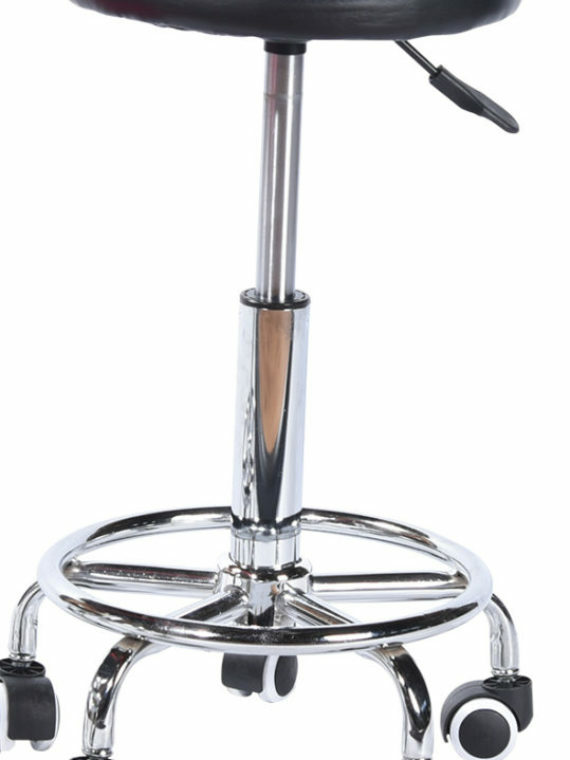 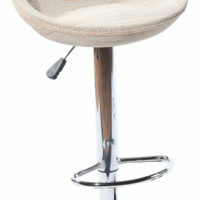 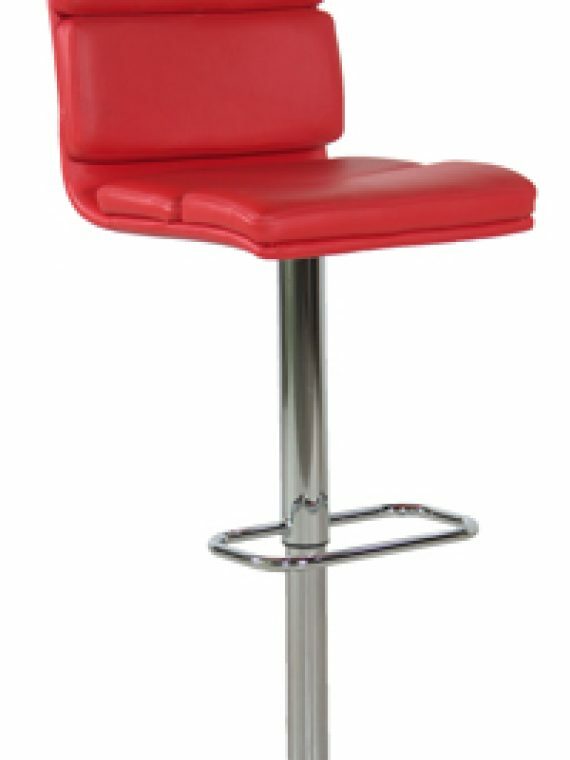 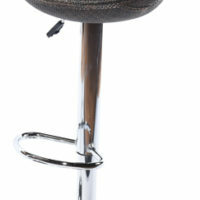 With its chrome base and bamboo cover, this 738 Bar Stool adds flair to your man cave, entertainment room or kitchen. 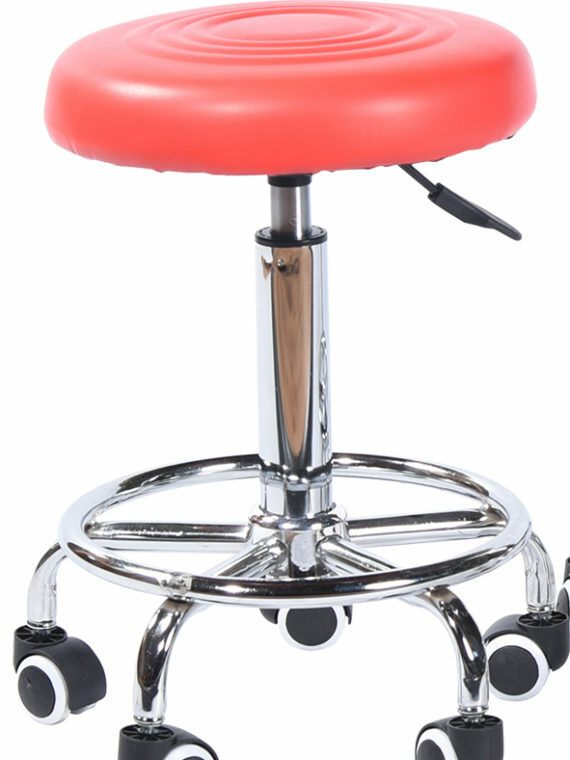 It is adjustable in height and swivels 360 degrees for increased functionality, with a footrest for maximum comfort. 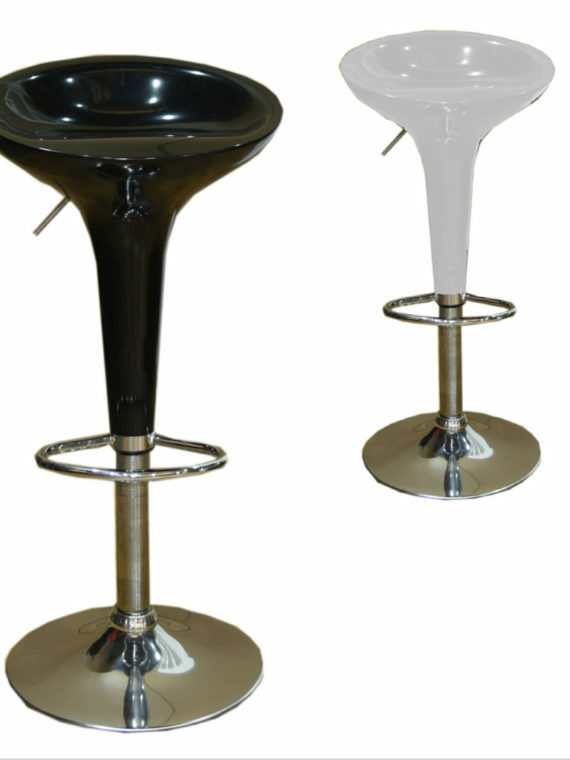 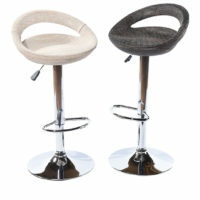 A simple, contemporary design ensures this bar stool blends seamlessly with a wide range of decors. 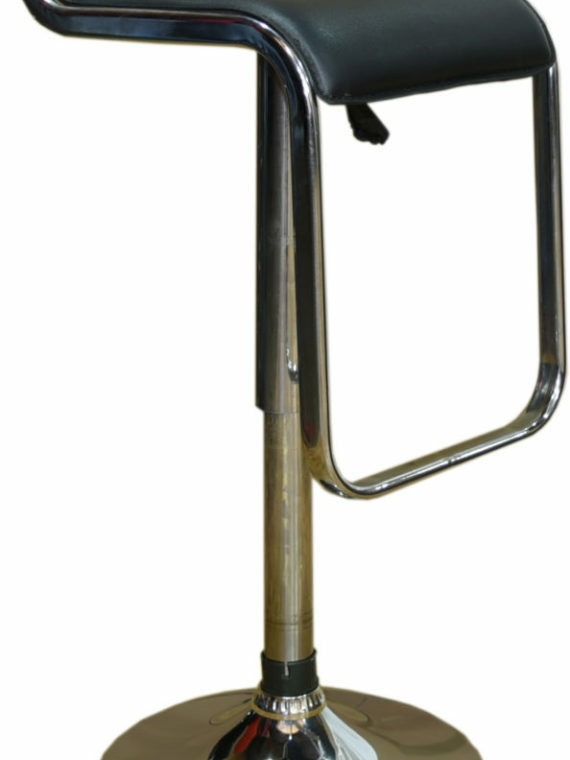 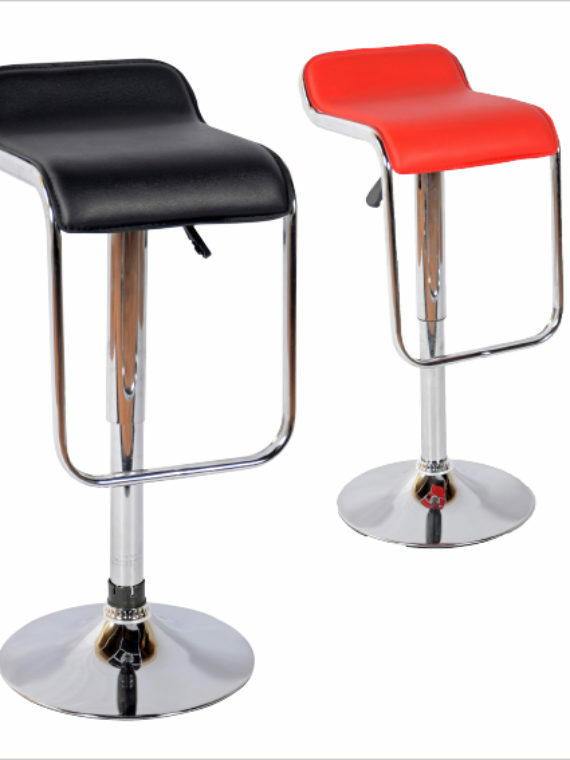 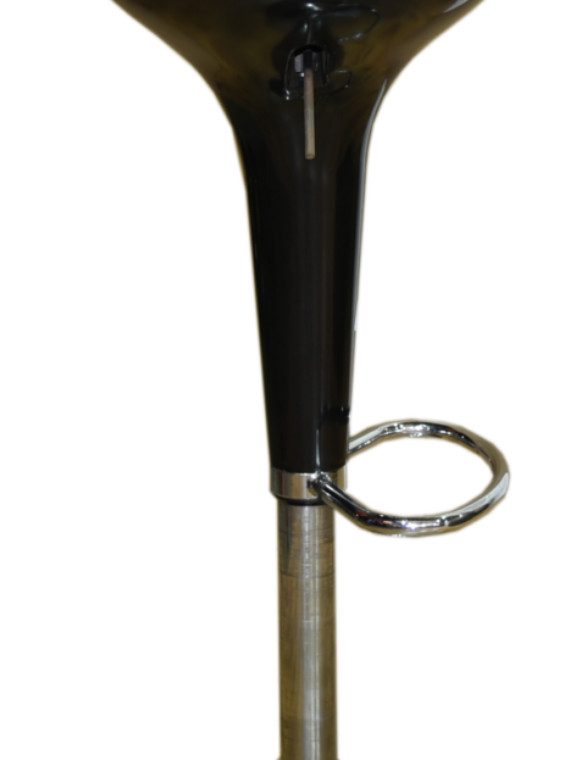 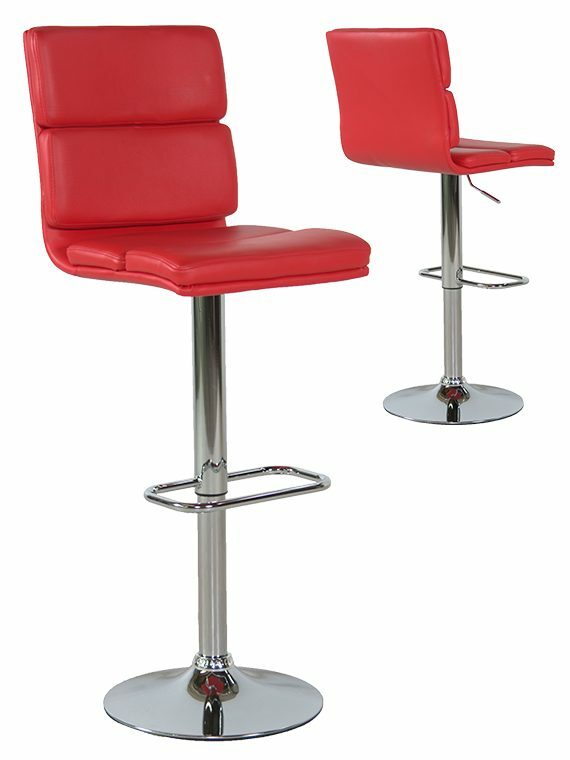 Jazz up your man cave or entertainment room with this 738 Bar Stool. 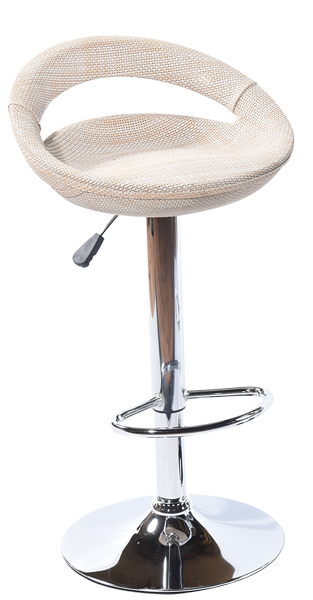 This stool adds flair and blends seamlessly with existing decor.